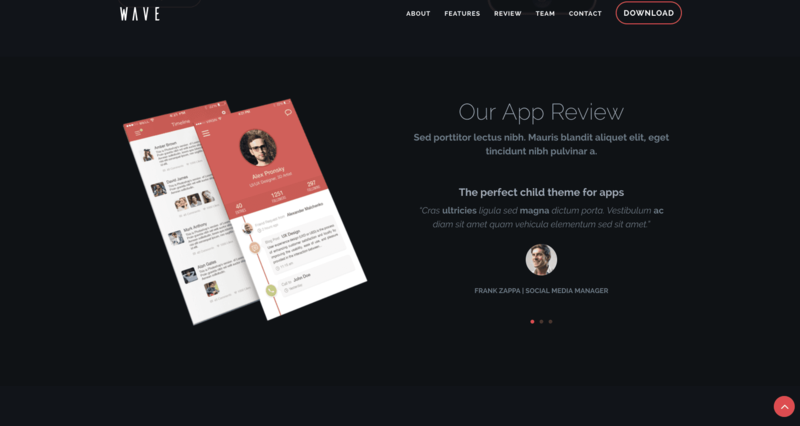 Wave Dark as Wave Material,is designed suitable for anyone who is looking for app landing page. 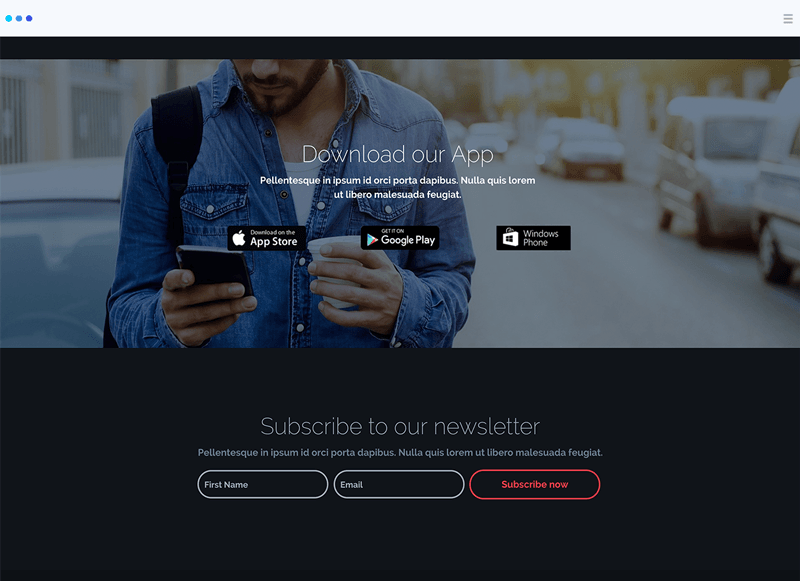 Wave Dark is build with the Divi Builder with clean & unique UI which can be easily used for making any iPhone / Android / Mobile apps landing page/showcase website. 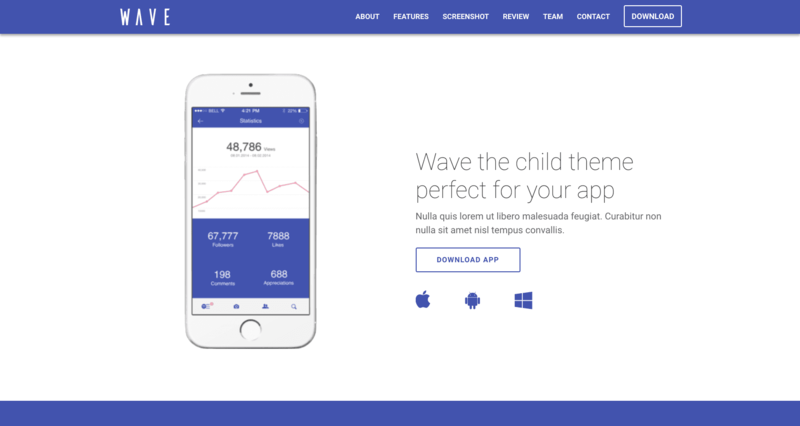 With an attractive design and conversion-oriented, Wave Dark is a child theme perfect for presenting professionally your app or digital product, but especially to achieve what you really want: more downloads and more contacts. It only needs a few minutes to customize Wave Dark and make unique and personal your new website with the security of getting an excellent result on every device. 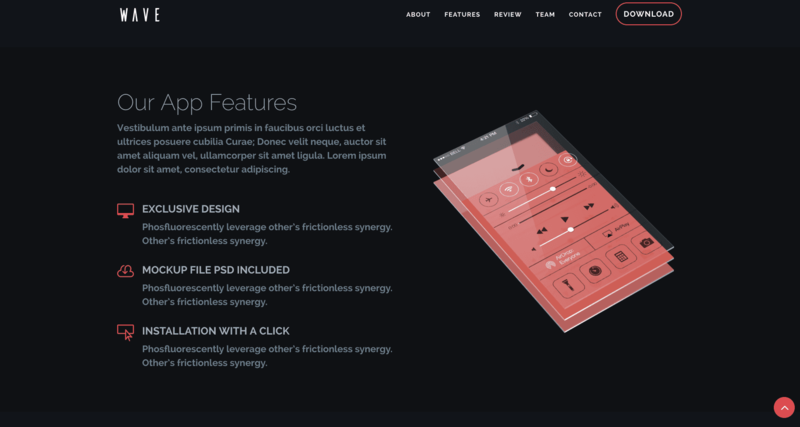 In fact, each element of Wave Dark is 100% Responsive so you only have to focus on customizing the content. And nothing else. Wave Dark is great for presenting a mobile or desktop app but is also perfect for any other business that aims to have an attractive and effective website. 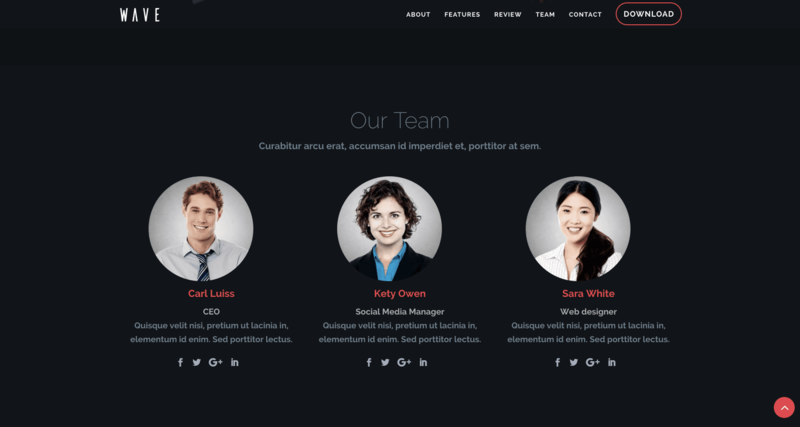 Wave Dark is 100% compatible with Divi Front-End Editor. 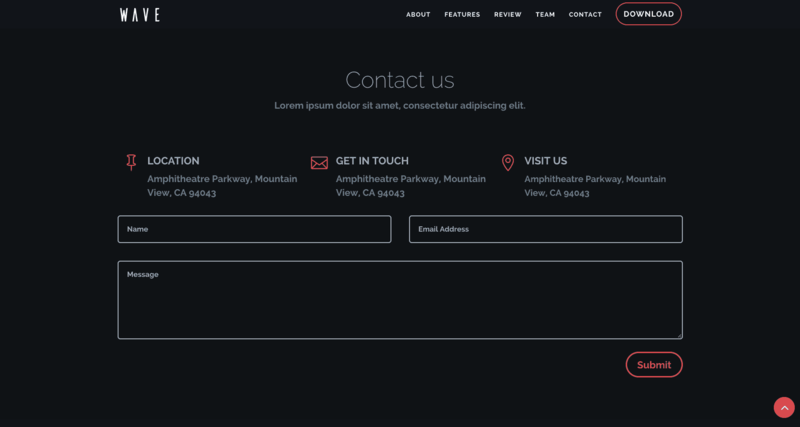 Custom Inline Optin-Form to grow your mail list. It takes just few clicks to install Wave Dark!